Don’t have a cat to cuddle? Need a companion to keep you smiling? Grab your cat carrier and come to one of our amazing PetSmart locations to adopt a feline family member! Our adoption fee at the event only is $100 (vs. the standard $175 adoption fee) for cats and kittens over 8 months of age, and $175 for kittens under 8 months of age – payable by cash only. Our fee includes: spay or neuter, vaccination (receive a rabies vaccination, if age appropriate) and includes 6 weeks of free pet insurance. 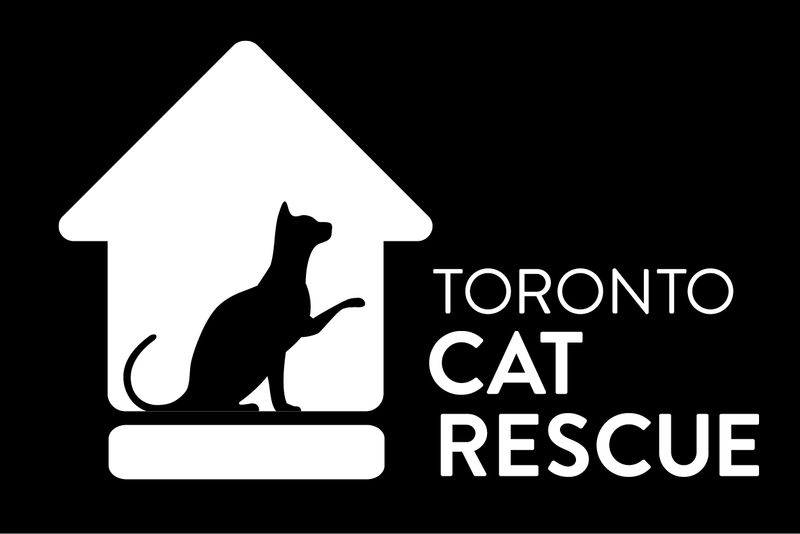 For City of Toronto residents, the adoption fee includes a mandatory City of Toronto cat license that is valid for one year. ← Great partnerships save cats’ lives!